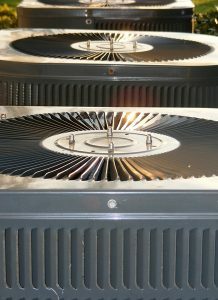 Going without air conditioning during the summer due to a system breakdown or component malfunction is bad enough on its own. But finding out that your aging cooling system needs to be replaced is even worse. 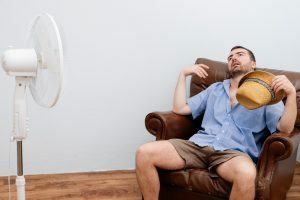 It’s always better to replace your AC system as soon as possible, so you aren’t stuck making a major decision about your home comfort in the middle of the hottest months of the year. There are actually quite a few options when it comes to a new Del City, OK air conditioning installation, and it can be tough to choose. We’ve shared some information below about how to choose the right air conditioner for your home. However, our best advice is to call in one of our professional technicians, who are experienced with AC systems of all shapes and sizes. With weather already heating up in our part of the country, it goes without saying that we’ll be relying on our air conditioners a good deal very soon, if you aren’t already using yours on a daily basis. 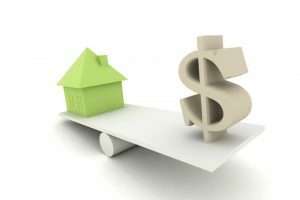 With HVAC use accounting for about half of all energy costs, it’s no surprise that you want to find ways to stay comfortable without breaking the bank. Your instinct may be to use your air conditioner as little as possible to save money, but this isn’t practical. You shouldn’t have to sacrifice comfort for cost, and vice-versa. We’ve offered some tips below that can help increase your cooling system’s efficiency, and in turn, lower your Edmond, OK monthly cooling bills.